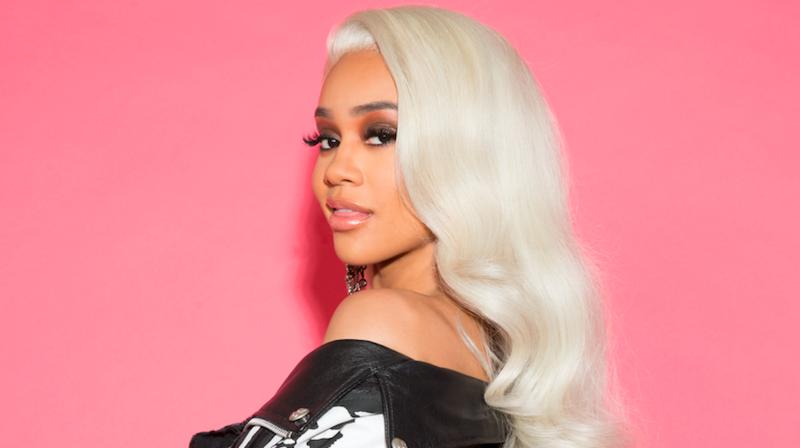 Rap newcomer Saweetie is not only making major waves in the industry with her flawless bar delivery, but she’s even already signed a major record deal with Warner Brothers. The California native has stormed on the scene with her new joint ‘ICY GRL’ which samples Khia‘s classic ‘My Neck, My Back.’ The video for ‘ICY GRL has already raked up a calm 14 million views on YouTube and counting. Her debut EP, ‘B.A.N.’, is set to arrive March 16 with production from some of the industry’s best which includes: No I.D., London On Da Track, Zaytoven, Da Internz, Cash Money AP, and JWhitedidit.